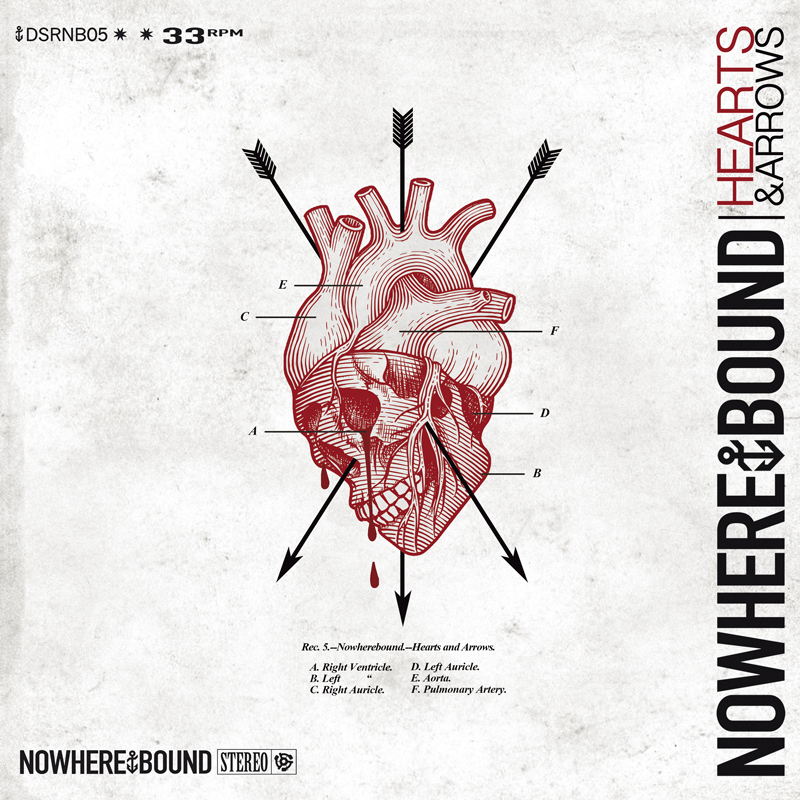 Following on the heels of last year's softer offering "All We Got is Everything to Lose", Nowherebound's fith studio album "Hearts & Arrows" is a much harder, straight-up Punk Rock record. 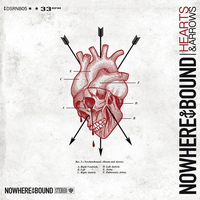 It's loud, it's big, it's huge yet still manages to incorporate the familiar anthemic punk-folk elements that have defined Nowherebound's sound over the last 6 years. The LP version has a printed inner sleeve, clear 180 gr vinyl and includes the CD with the lyric booklet. The CD version has a nice Digipack with an 8 pages booklet.